Sarah started Curie in April of 2018 after spending the last 5 years as an early-stage Venture Capital investor at top tier funds in the Bay Area and Los Angeles. After meeting hundreds of entrepreneurs in the clean beauty and wellness space, Sarah grew obsessed with the idea of utilizing technology (mainly, Instagram) to build a modern brand. 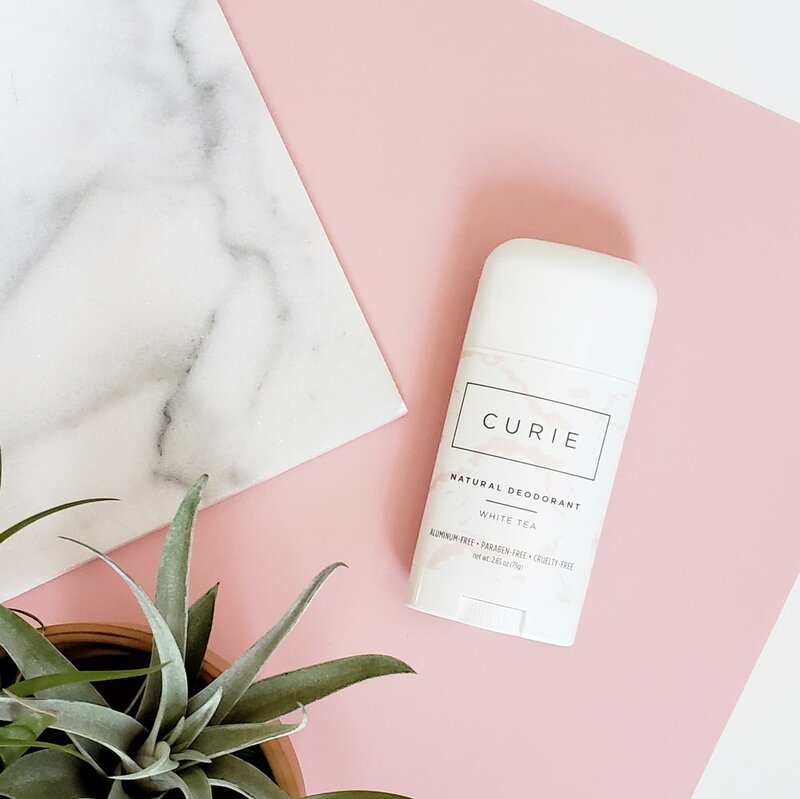 Once she identified a gap in the market (natural deodorant that ACTUALLY works and still smells good), she left her career in VC to start Curie, with the mission of making women feel more confident and empowered. Beauty comes from within - when you're FEELING beautiful, confident, and empowered, you shine from the outside in. Lots of Curie Deodorant, dry shampoo, serums, and I couldn't live without my Clarasonic cleansing brush.